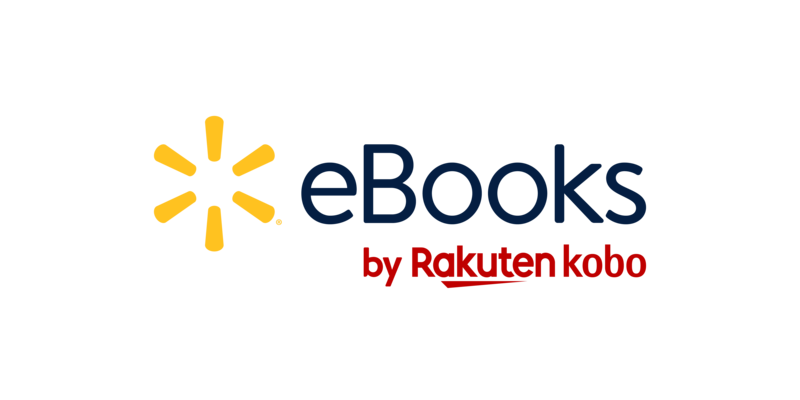 You’ll no longer be able to get newly purchased books on your Walmart eBooks App or Kobo eReader. You won’t be able to buy content from Walmart eBooks. Your Kobo content stays in your account, even after you close it.